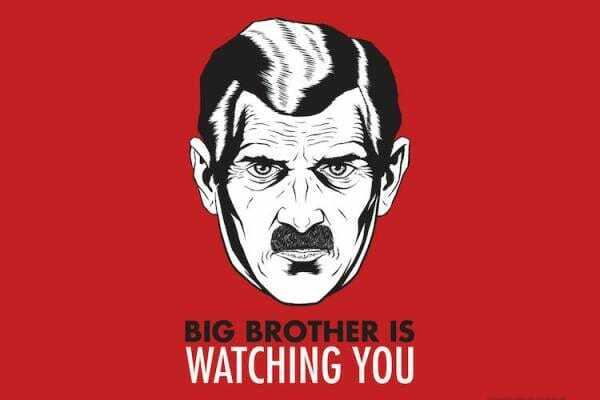 UK hate crime police were sent to a blogger’s home address to arrest him for thought crimes. Peter Imanuelsen is a Swedish photographer, a YouTuber, and an online journalist reporting on news from inside Sweden. 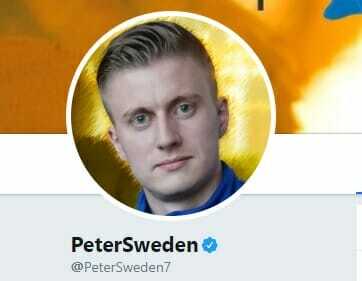 Peter often tweets on Muslim and immigrant violence in Sweden. The truth upsets elites in Sweden. On Wednesday British police went to Peter’s family’s home in Great Britain looking for Peter. The hate crime police were sent to the home to arrest Peter for tweeting on Muslim violence. This is happening now in the West.